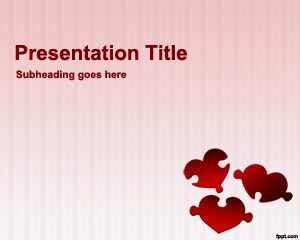 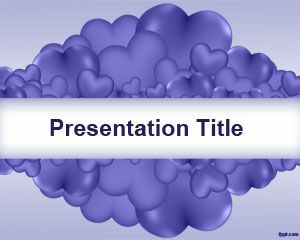 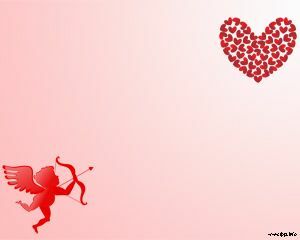 St Valentine PowerPoint Template is a free Saint Valentine’s PowerPoint template that you can download for presentations on love or I love you bear PowerPoint presentations. 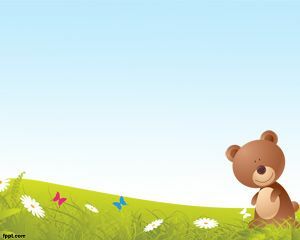 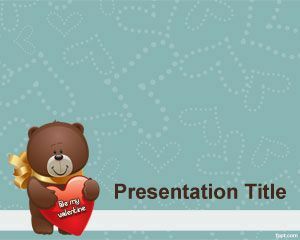 This love bear template for Microsoft PowerPoint has a light color and brown bear with a red hearth in his hands and a gold bow design. 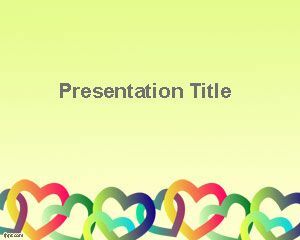 You can download free bear PowerPoint template for Microsoft PowerPoint presentations on love. 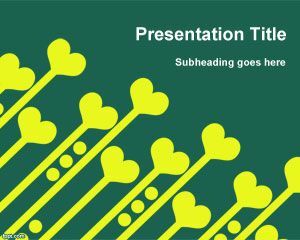 You can free download this bear PPT template for love presentations as a free PPT template download with hearths in the background, free download V-Day PowerPoint template for love presentations in Microsoft PowerPoint.